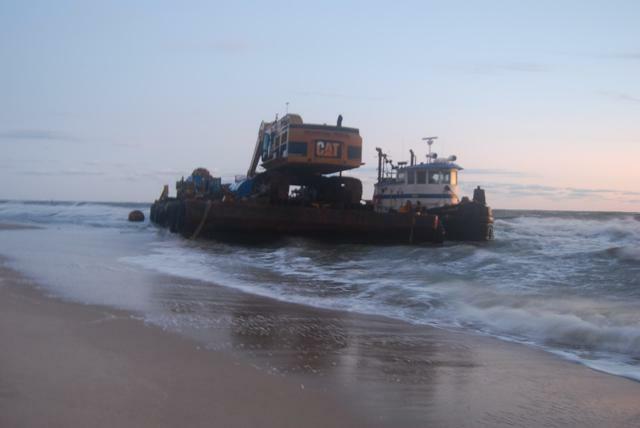 A tug, barge and crew boat all went aground on a beach near Little Creek Inlet, Virginia. The vessels had been working on the Chesapeake Bay Bridge-Tunnel when they received notice that a storm was approaching. The vessels headed back to the port, but the storm reached them first. The vessels were pushed ashore onto a sandy beach. All vessels were refloated the next day and taken to Little Creek Inlet. No reports of injuries, damage or pollution being released. The Coast Guard is conducting an investigation into the incident. 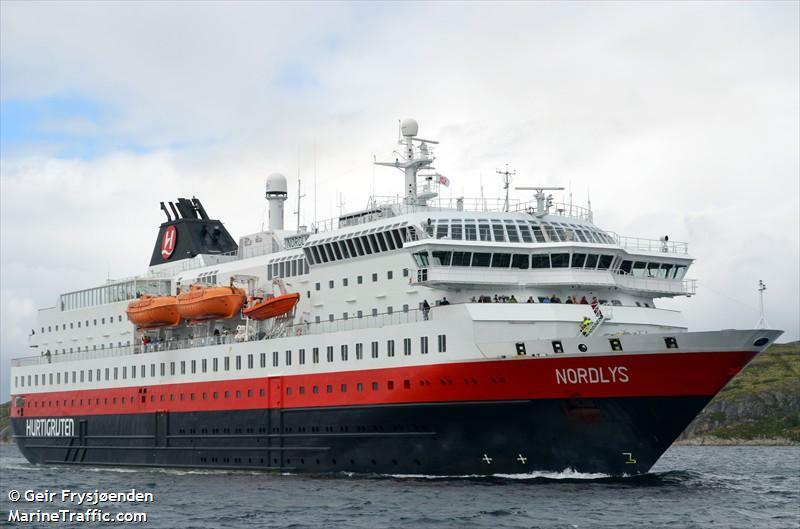 The 123 meter long, 860 dwt MS Nordlys caught fire just prior to arriving at Alesund, Norway. 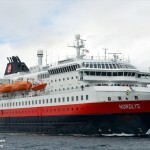 The cruise ship was traveling north with 262 people on board from Bergen on the route that takes the vessel up to Kirkenes, located above the Arctic Circle. Reports state that two people perished and nine others were taken to hospital with some suffering from serious burns and smoke inhalation. 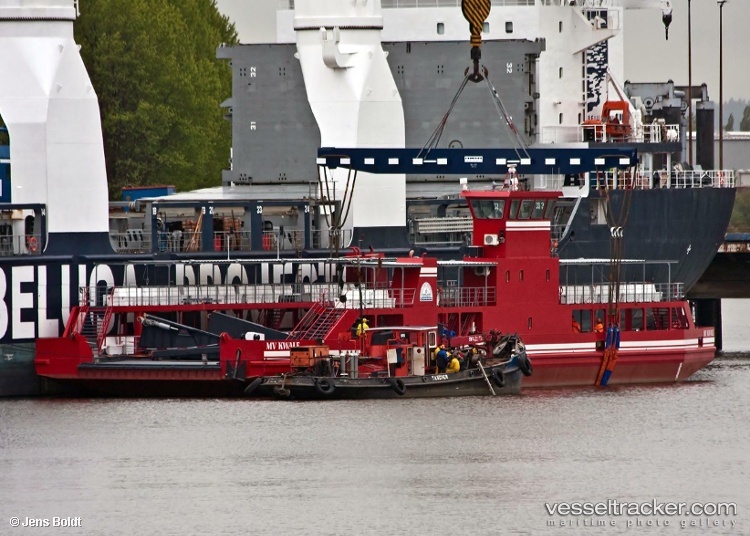 At least four people are reported missing and may still be on board the vessel. 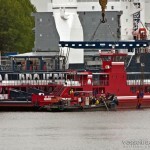 The crew sealed off parts of the vessel due to the heavy smoke. 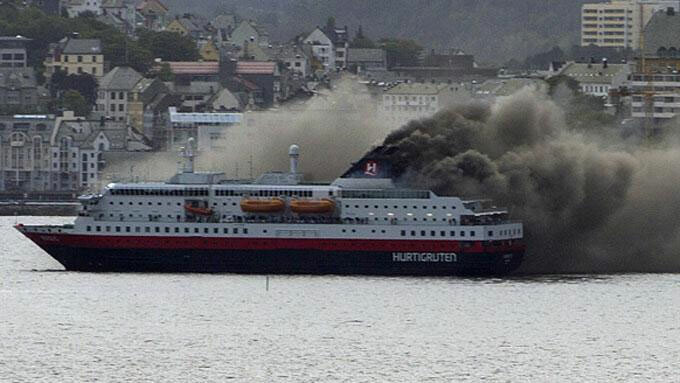 The fire started in the engine room and spread to other sections of the Nordlys. 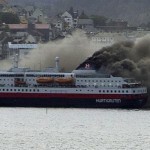 Firefighters from Alesund called out all personnel to help bring the fire under control. 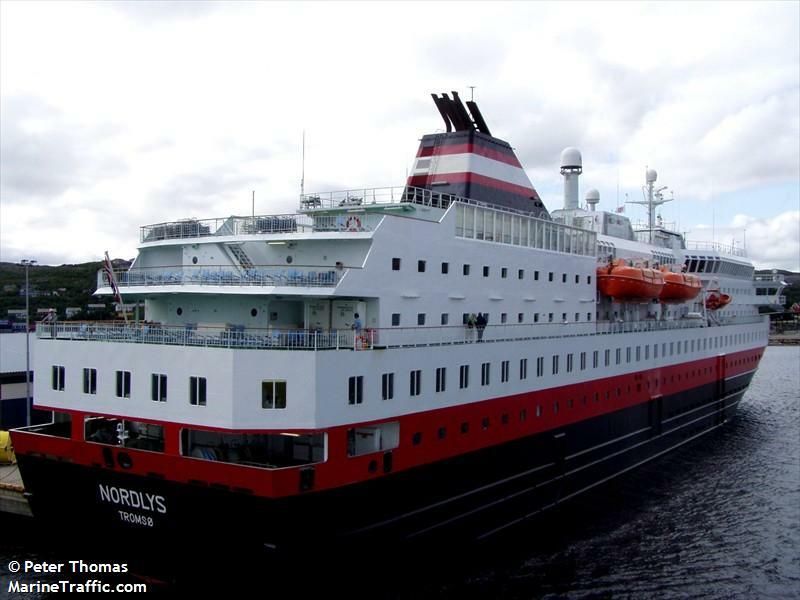 All on board the MS Nordlys have been accounted for. Reports now state that two died, 16 were injured of which two had severe burns (one report states these were two crewmen who were mechanics). 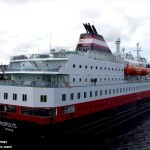 Pumps were brought on board the passenger ship as had developed a list. One report stated this was due to the efforts of the fire fighters, but another states the water was caused by water ingress in the engine room via the cooling system. One theory to the cause of the blaze, was that there was an explosion in the engine room. Passengers reported that no alarm was sounded before the smoke appeared. However, they did state there was no panic on board as everyone was calm when they evacuated to the lifeboats. The 75 meter long ferry Kwale allided with a moored vessel on the Likoni Channel, Kenya. The ferry was about to berth when the crew lost control of the vessel. 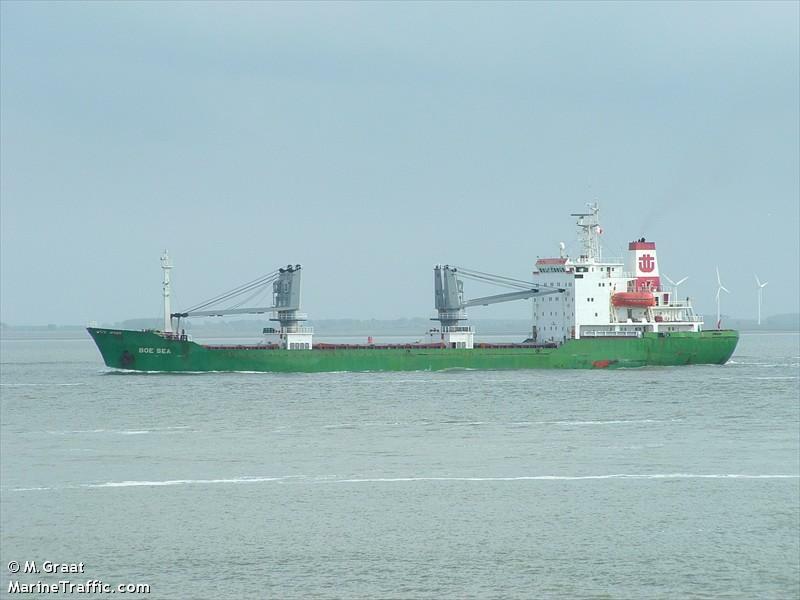 The Kwale drifted down the channel striking the 119 meter long freighter Sea Wind and just missed a dredger working in the channel. The Kwale suffered damage to its railings and its life rafts were destroyed. 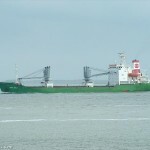 Passengers on board were shaken by the incident and rushed to leave the vessel when it reached shore. Reports state several passengers were injured in the stampede. No reports of there was damage on the Sea Wind. No reports of pollution being released.